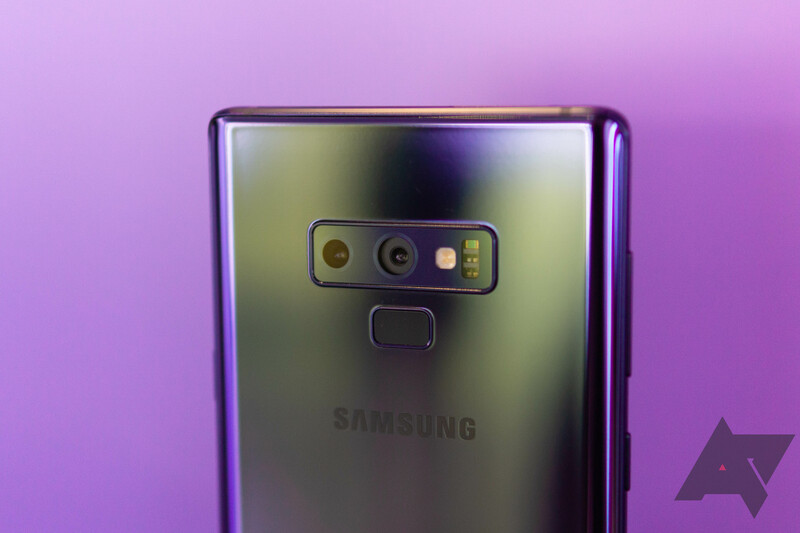 A couple of weeks ago, Samsung announced a second version of its Chromebook Plus with some improvements but also some drawbacks. 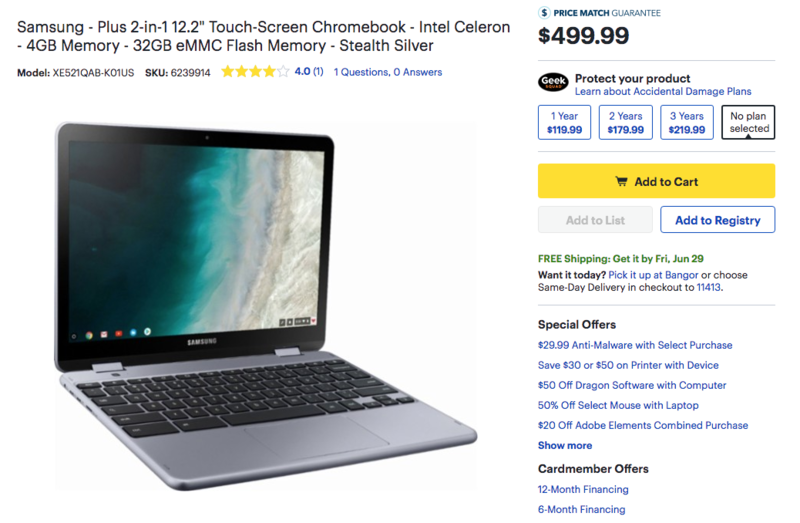 Now you can buy this Chromebook Plus v2 from Best Buy if you're interested, for $499.99. 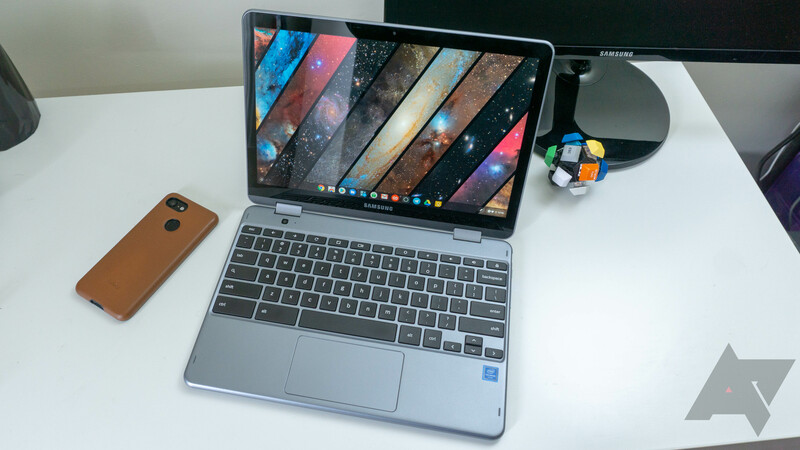 Samsung's 2017 Chromebooks have been consistently popular, but it's time for an update. 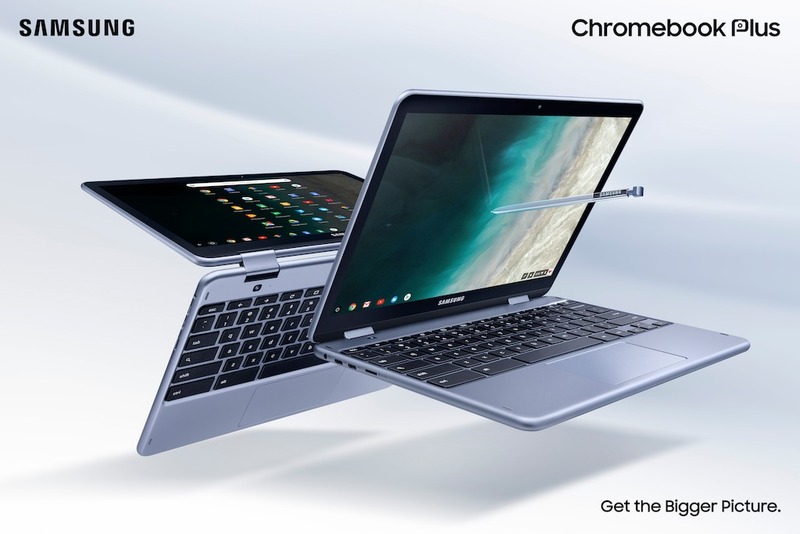 The new Chromebook Plus (V2) features a similar design to last year's model, but it comes with a faster processor and both front and rear cameras. Plus, it still features the built-in stylus from last year's models.